Hyundai’s all-new 2019 Santa Fe captured the Redesign of the Year award by ALG earlier this week. The prestigious award recognizes Santa Fe’s all-new family-oriented interior, loaded with practical cutting-edge technologies and bold exterior appearance. ALG, the analytics subsidiary of TrueCar®, Inc., is the benchmark for forecasting future vehicle values and their relevance to automotive leasing. ALG’s newly created Redesign of the Year awards was determined by measuring the degree of vehicle change and the quality of its execution. 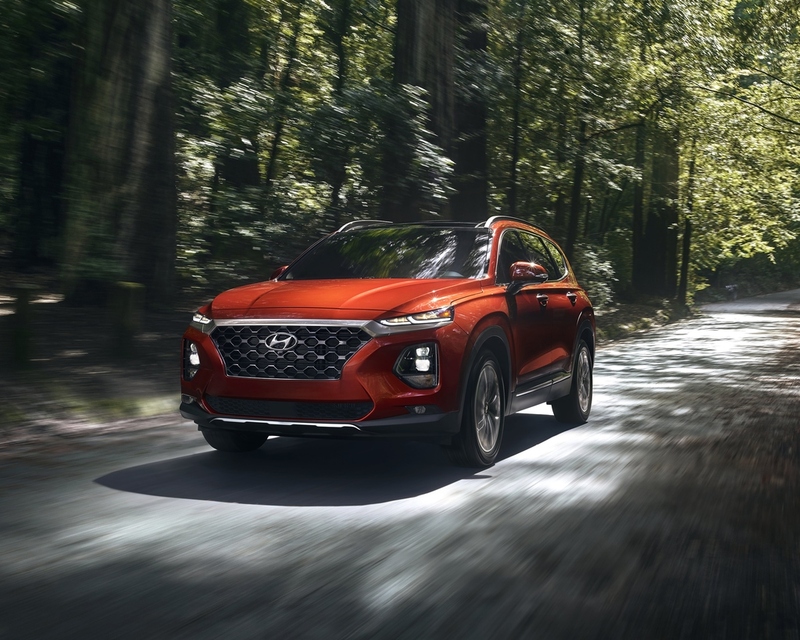 Hyundai has achieved success with the redesigned Santa Fe in one of the largest and most competitive segments in the industry, according to ALG. The exterior moves progressively from its predecessor, boasting a more aggressive front fascia with bold lines carrying to the rear of the vehicle. The interior receives a full freshening, creating a modern ambience with a larger centre display, refined instrument cluster and an optional panoramic sunroof with a shade that adjusts to increase ambient light. 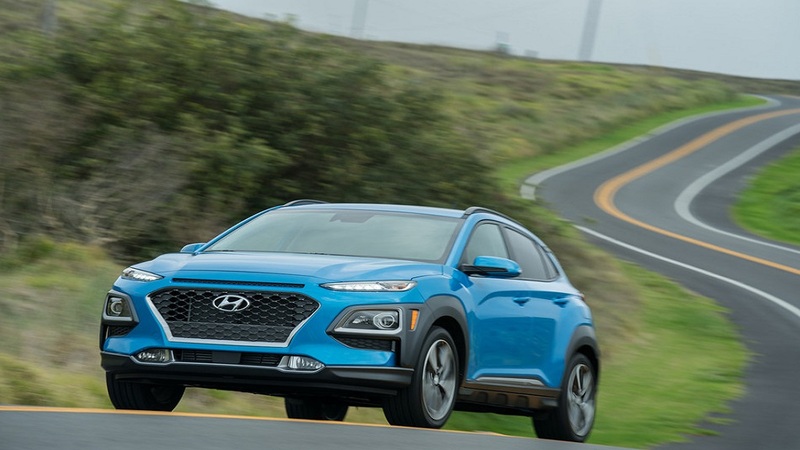 Hyundai’s overall degree of change and execution certainly warrant Santa Fe’s achievement as the ALG Redesign of the Year. The Hyundai Santa Fe offers exceptional value by offering a number of standard safety and convenience features. 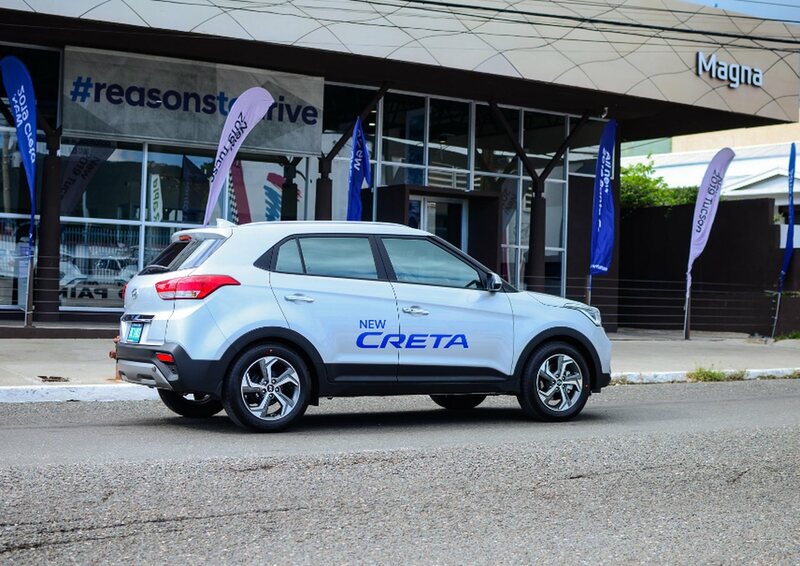 Hyundai’s SmartSense – an umbrella for active driver safety and convenience technologies – is standard on the Santa Fe. 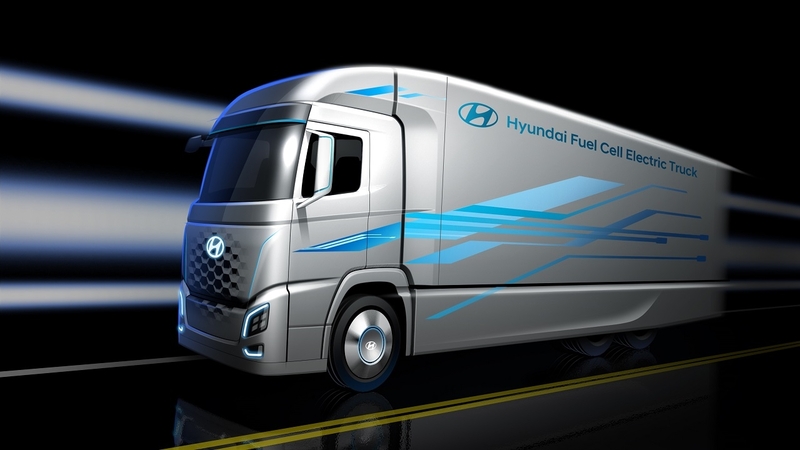 These technologies include Forward Collision-avoidance Assist, Lane Keeping Assist, Driver Attention Warning, Rear Cross-traffic Collision Warning, Safe Exit Assist and Rear View Monitor with Parking Guidance. Parking Distance Warning and Rear Occupant Alert (a Hyundai first) are standard on the SEL Plus and above trims. Premium touches such as the layered, three-dimensional instrument panel and contrasting seat stitching ensure a high level of luxury within the cabin. The new Santa Fe’s exterior has also grown in size, giving the vehicle even more presence. With a length of 188 inches, a width of 74 inches and a longer wheelbase, it also provides more comfort for passengers than the outgoing 2018 Santa Fe Sport. All Santa Fe’s come standard with a tilt-and-telescopic steering wheel with audio, Bluetooth® and cruise controls, and a 7-inch Display Audio touchscreen system with both Apple CarPlay™ and Android Auto™ capability. To eliminate the need for a charging cord, there’s an available Qi wireless charging pad for compatible Android devices, as well as Apple iPhone 8 and iPhone X. The 2019 Santa Fe line-up offers a choice of proven powertrains. There is a 2.4-litre inline four-cylinder GDI engine with 185 horsepower or a more powerful, turbocharged 2.0-litre four-cylinder engine with 235 horsepower. All engines are mated to a brand-new eight-speed automatic transmission.